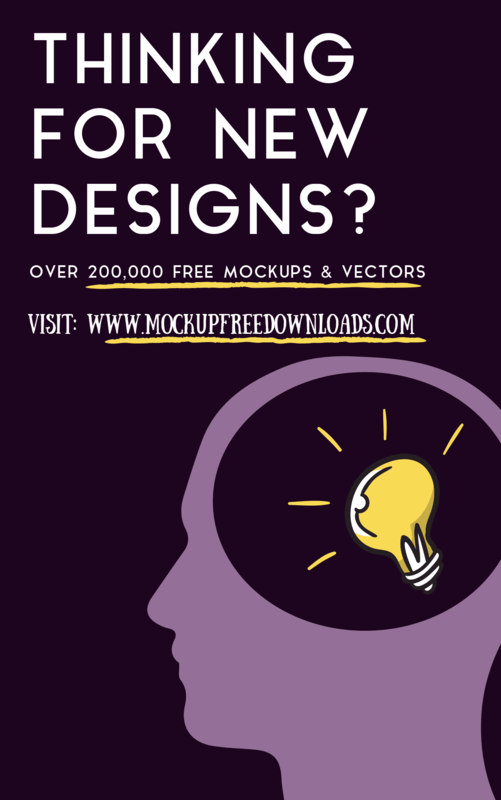 A thousands of new websites created everyday, so what really make you stand out? Here are Top 15 Wedding & Event Joomla template in 2019 – responsive and flexible to highlight your website with the most professional interface. AT Event is a responsive Wedding & Event Joomla template targets for all event planners/ companies to showcase and promote events they can hold. First of all, this theme comes with cutting edge features such as Page Builder for layout, Shortcode for editing content efficiently. In addition, CSS3 media queries in the code of a website allow responsive functionality. Thanks to the media queries, website content adapts to the output device. What’s more, it is fully responsive on any device and have well arranged documentation that visitors can easily read your information. 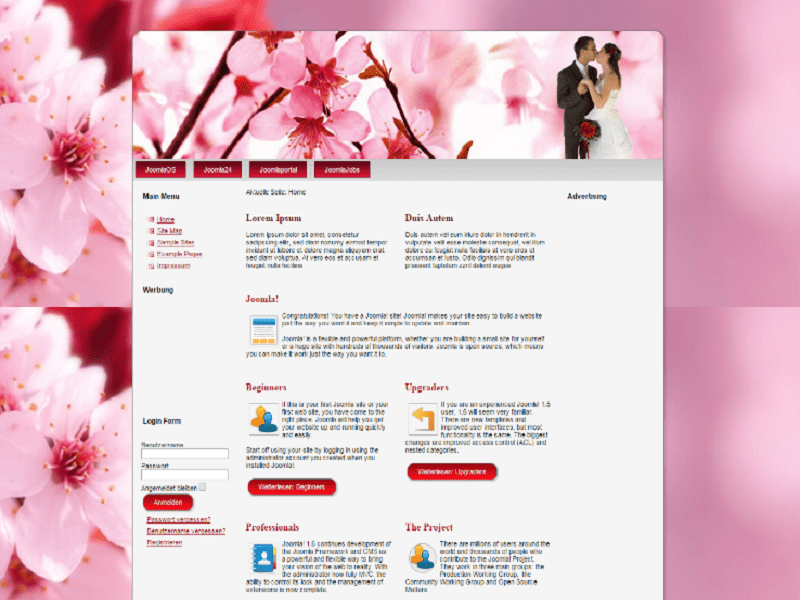 ET Bridal targets for bridal shops or wedding shop websites. Additionally, ET Bridal offers a lot of features so that facilitate great visuals to help market the latest products in your bridal shops. What’s more, it builds with latest Bootstrap CSS Framework, Support Font Awesome and K2 extended style. 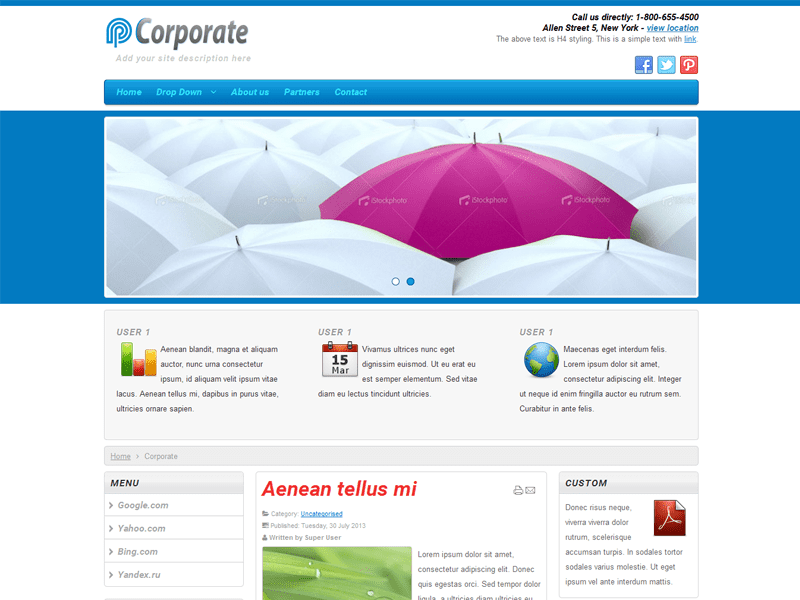 Furthermore, it comes with 4 color schemes helping to create excellent websites with various layouts. The fully responsive design of these templates guarantees that clients will be able to view your website properly at any time. Last but not least, customers can also reach out to you with the user-friendly contact forms. It’s such a worthy Wedding & Event to choosing. 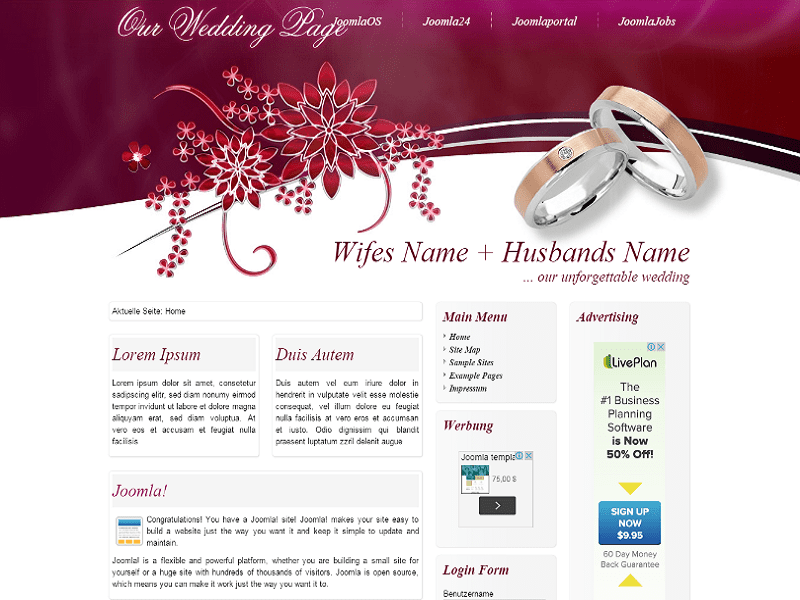 JM Wedding05 is an clean and modern Joomla Wedding template for Joomla 2.5. In addition, the elegant decorative details play an important role in the whole coherent graphic design. Besides, the grey background and font make the content includes images of flowers, cakes and accessories stand out. What’s more, DJ-ImageSlider joomla component and module can be used to display photos in various ways. 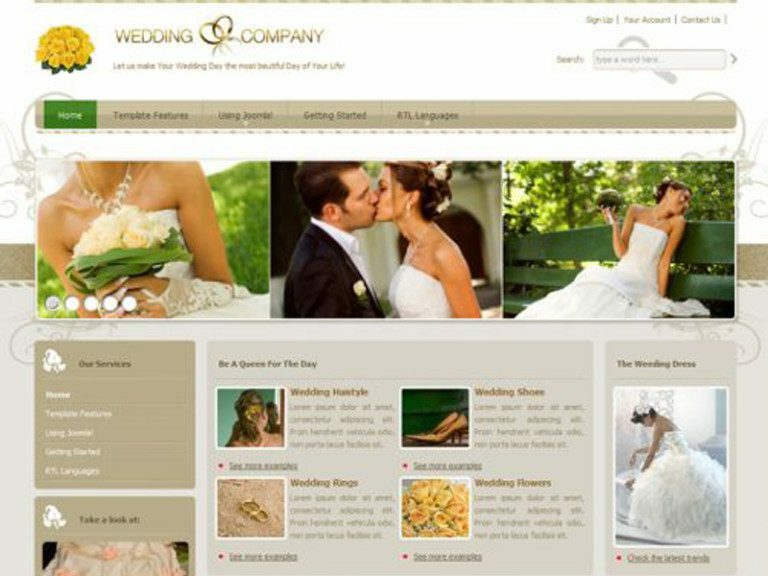 JM Wedding03 is a romantic and beautiful Wedding & Event Joomla template. It comes with new extension – DJ-ArtGallery Joomla component and module, which is placed in the front of the website. What’s more, JM Wedding03 have a lot of details carefully designed making your content, image or documentation stand out. 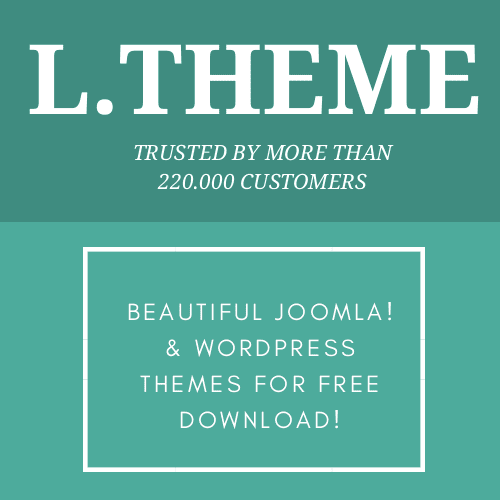 Besides, this theme integrated the latest highlights such as smooth route, no coding knowledge requires, and 100% responsive layout that well-performed on any mobile device. LT Wedding created by the most professional engineers, decorative details are carefully designed, and 100% responsive layouts that suitable for any mobile screen solution. 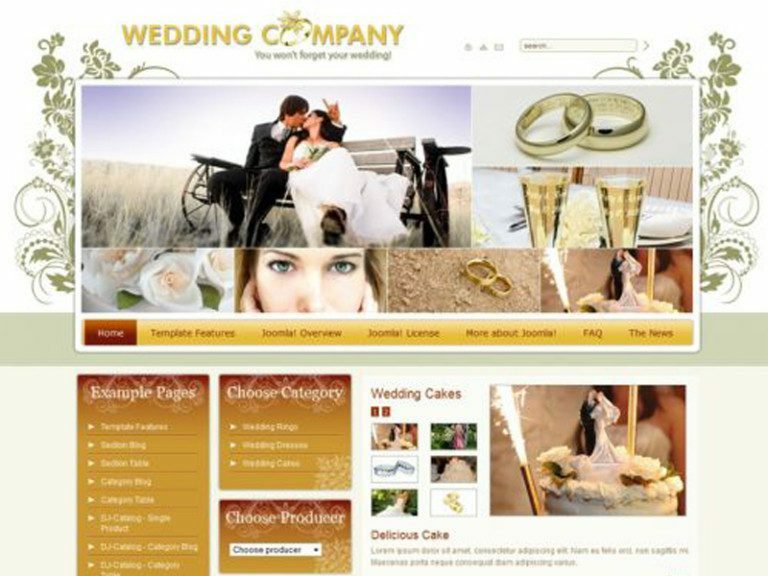 What’s more, It suit for wedding company or wedding businesses related. 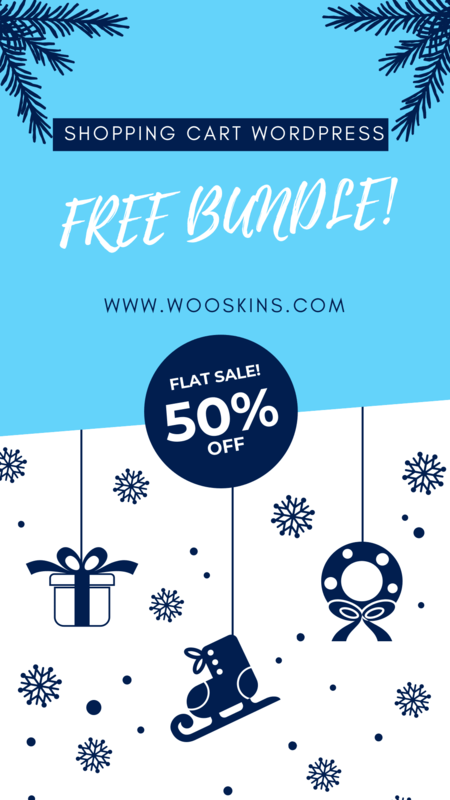 Additionally, Its highlights are flexible and useful, support by 6 color styles, and compatible with mobile/tablet devices, hence, you can easily change or replace the content, the background with ease. 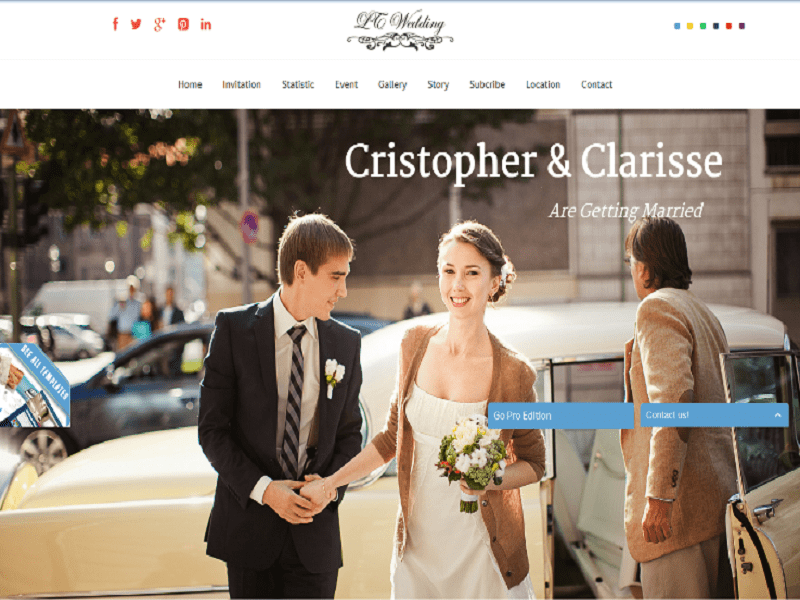 It is a worth-trying Wedding & Event Joomla Template. 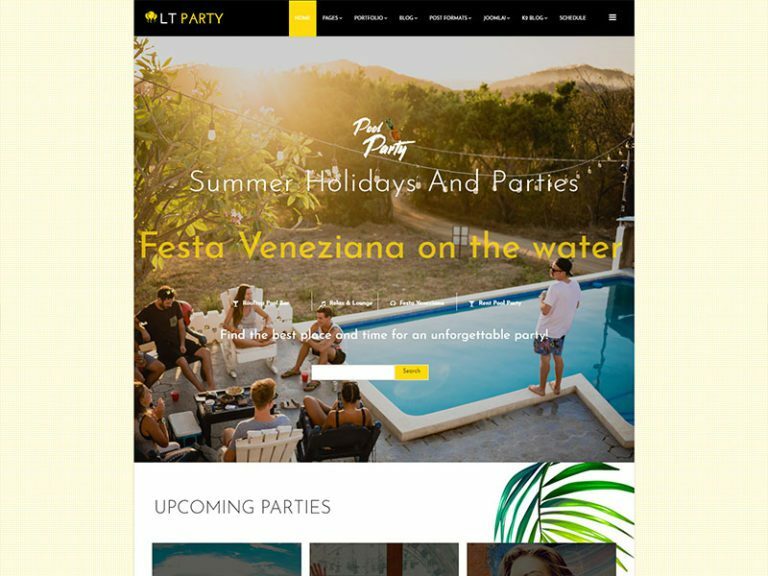 LT Party is a free responsive Wedding & Event Joomla template design for showcasing interesting pool parties, concert events and selling tickets online. 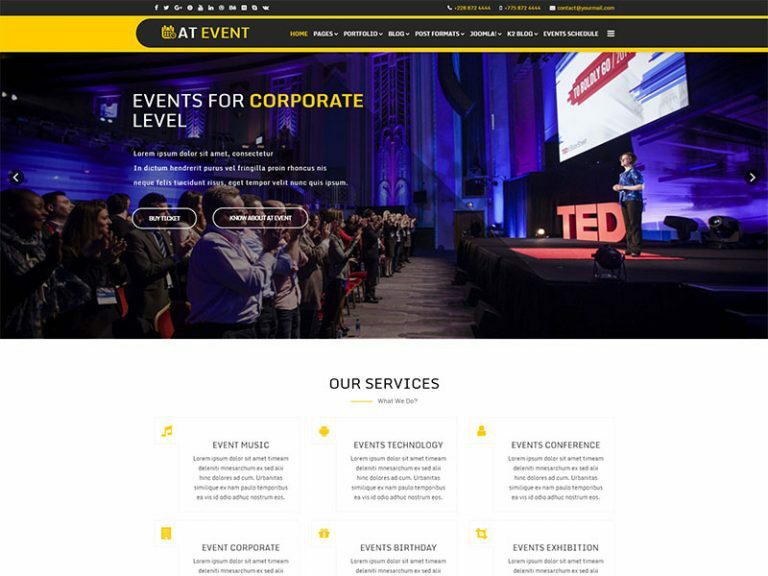 In addition, LT Party redesign your site to the next level of professional and beautiful, it comes with a modern and colourful appearance which helps to attract more visitor attention. What’s more, developed with latest web technologies such as Bootstrap CSS grid layout, strong shortcode to present content and Quix Page Builder for building layout, K2 extended style and more, LT Party is promised to offer your site the best professional experience ever when building your site, conveniently and fast. Besides, LT Party comes with a fully responsive layout to show the best performance on all mobile devices and PC. DJ Wedding01 is a free Wedding & Event Joomla template comes with premium quality. Firstly, It can be used by companies involved in the organization of weddings, which offers clothing and accessories for the bride and bridegroom. What’s more, The template has 6 design modules versions, so you can compose your template at your own discretion. JM Wedding04 comes with very light and delicate graphic design of this Wedding & Event Joomla template gives an impressive look of a lovely marriage. What’s more, it suit for company and corporation works with wedding related businesses. Besides, it contains new release DJ-ImageSlider, which rotates images from selected category and link to a selected article. CMS Wedding brings the luxurious look to your wedding website, especially if you’re startup or works in wedding businesses industry. Additionally, the template pink flower back ground training should make the template information featured quite beautiful image. The header including menu and slider information website picture. Besides, the content is located fairly reasonable position for easily see and read. Hence, attract more visitors and potential customers to your company. Wedding is a modern and clean Wedding & Event Joomla template for startup, company or wedding businesses related. Firstly, header include an impressive menu with the same name on the header ring is quite distinctive, the content is divided include more information about the website image. What’s more, Users can install the template edited information. 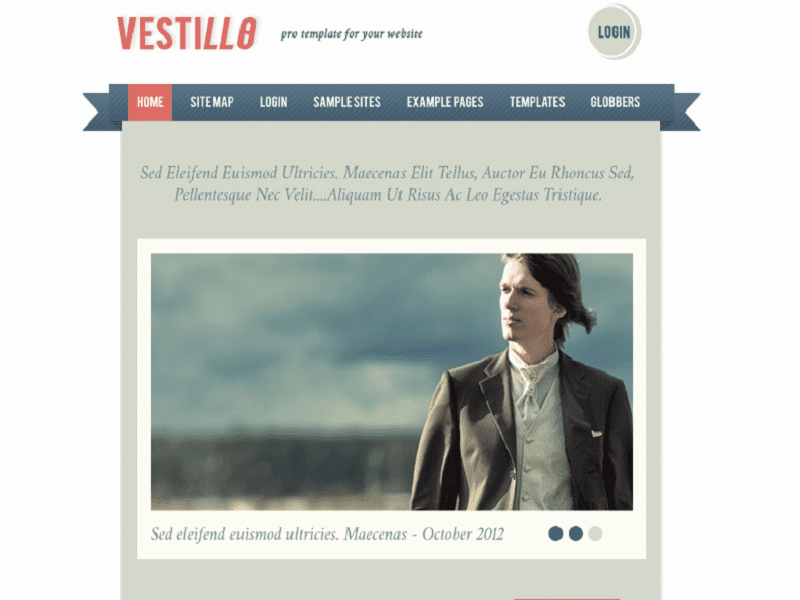 Vestillo – the free Wedding & Event Joomla template. 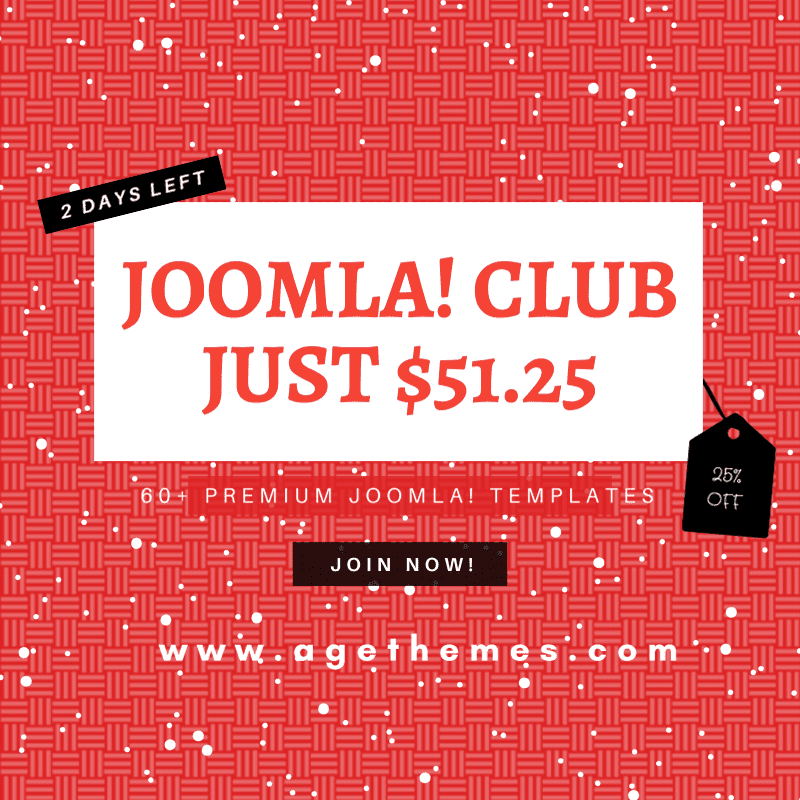 The template is based on our latest release Framework, and runs on the new Joomla 2.5. Besides, this template is available in seven colors and is suitable to be used for multiple applications with its fully responsive layouts. Vinda the template built with Flat design, neat typography and well-structured layout. Firstly, along with 6 color schemes and 8 bonus pages, supporting RTL language and various content types. Moreover, this theme suit for event since its flexible and cutting edge highlights such as shortcode, smooth route and well organized documentation. It’s not the bad idea for Wedding & Event Joomla template. 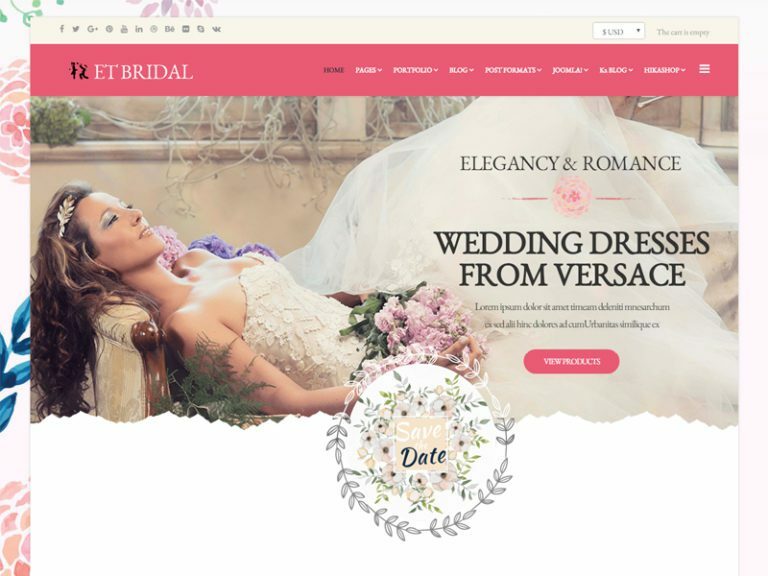 JSN Venture is the high quality and multipurpose Wedding & Event Joomla template, specialized for event websites. It comes with extended style for Ohanah – an complete events solution. What’s more, with the responsive, clean layout and 28 predefined icons for retina display, JSN Venture will display beautifully on any devices. As we mentioned before, if you finding something advance and difference, take Target. 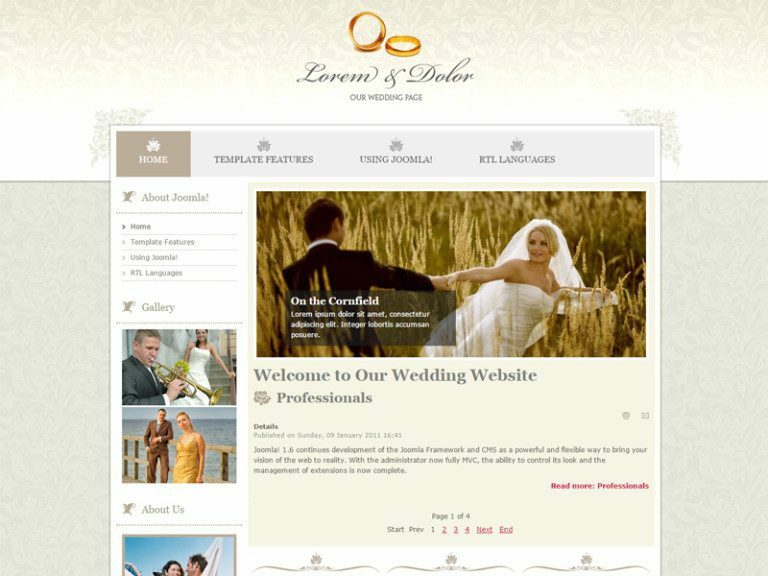 Firstly, the theme outstanding and spellbinding Wedding & Event Joomla template. What’s more, the unique design decisions and tastefully styled elements will help you to build awesome website. Target is easy customizable, fully responsive and well documented. So, just come and take it! 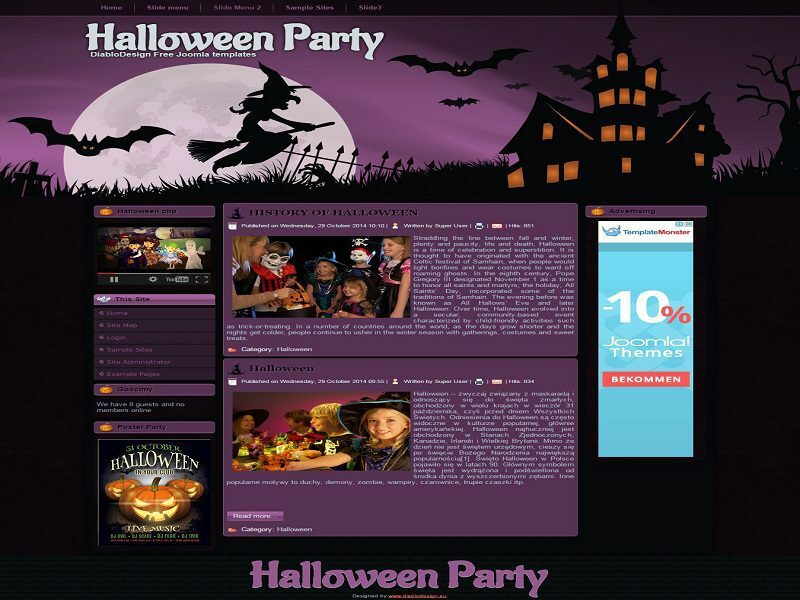 Halloween Party – the child template of Wedding & Event Joomla template. Firstly, its interface quite feel nostalgic colors for Halloween festivities with the pictures hidden for young splash on the festival. What’s more, the content is divided into many different content, the user can change the image information on the website is easy. 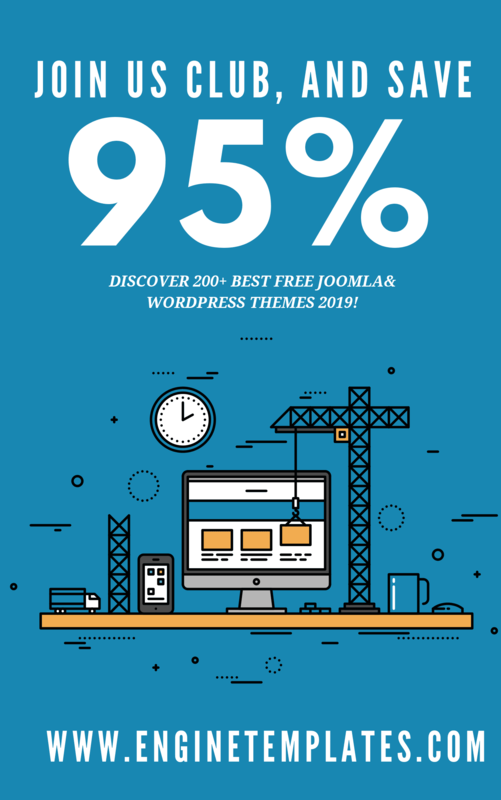 It is the collection for today – Top 15 Wedding & Event Joomla Template in 2019, enable you to create the wonderful event website, and upgrade yours to the next level. Thanks for reading!